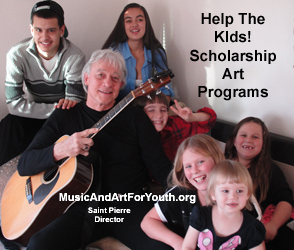 "Helping Young Artists To Create Their Vision"
Our fund raising cause that remains close to home! An investment in the kids! IZABELLE DE PAZ: "GOES TO COLLEGE": Izabelle has lots happening in her life at 18 years old, including a 4 year grant to Otis College Of Arts & Design. She's a 5 Star student with honors and private art instructors at MusicAndArtForYouth.org She makes little kids HAPPY. She's got an amazing network of friends & family supporters. She is already a success with a DREAM to get a great education in graphic design, THEN land her DREAM JOB at Disney Animation. MORE KID ART SCHOLARSHIPS will be awarded this year. 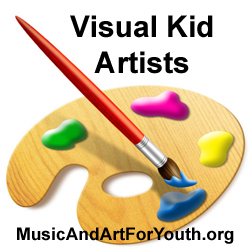 The specific purpose is to provide kids with education in both the performing arts and the visual arts. 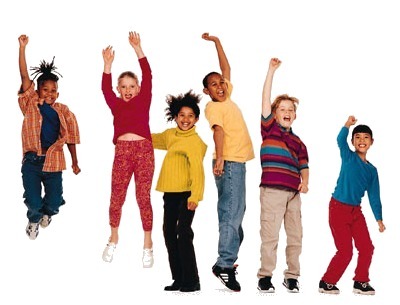 Our non- profit organization has an emphasis to provide youth with alternative accelerated arts education. Our community programs engage the public to be involved. This focus enables all ages and all generations in the community to support creative artistic development. This happens despite any economic hardships, any school district budget cuts, any public budget cuts, and any (family) financial hardships. Our programs develop gifted youth artists through workshops, custom assigned art instructors, and side by side professional art mentors. Our Concert Art Shows provide the platform for performance, art exhibits, and social skills for all of our students.The result motivates the community and adult artists to accomplish significant strides for the future next younger generation in the cultural arts. Our cause benefits the public through the convergence of the visual and performing arts. Nominations are accepted on-line, via e-mail or U.S. first class mail. The nomination must include full contact information of all parties involved, including nominator, parent(s), and youth. Contact information must include youth's & parent(s) name, address, e-mail, youth age, and direct parental telephone number for parental authorization. A personal interview may be conducted with selected applicants. We will observe & evaluate their current work or portfolio. 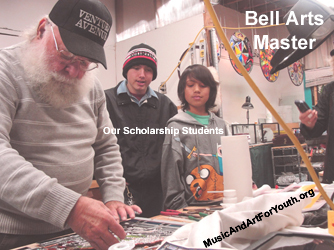 The scholarships may be awarded in one or multiple art categories such as music & performance arts. visual painting arts, sculpture art, theatrical art, dance arts, hair art, and many other types of art forms without limitation..Recipients of a scholarship is based on need, desire and talent. Youth, (ages 9- 19 years old) are eligible for scholarships by means of nomination. Upon nominating youth, the required process continues with the candidate creating and submitting an essay. We wish you success! 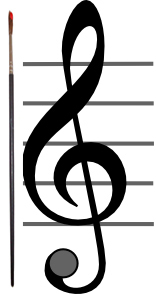 1) Why do I want to pursue music or art? 2) Why I would be unable to achieve this goal without this scholarship?